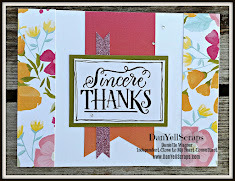 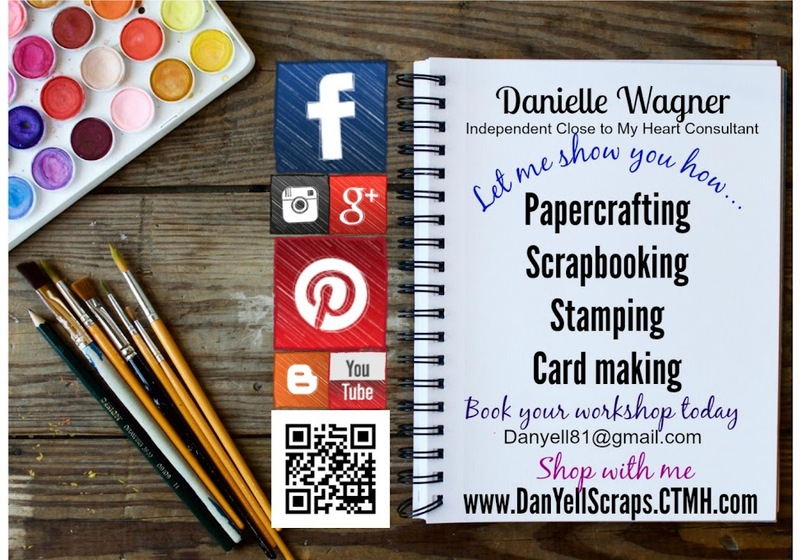 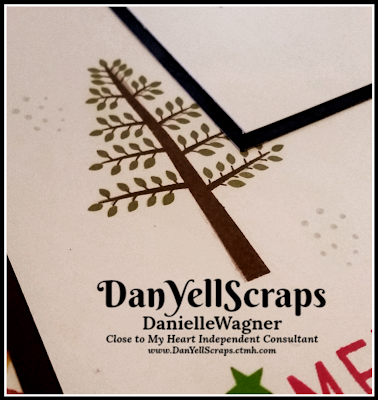 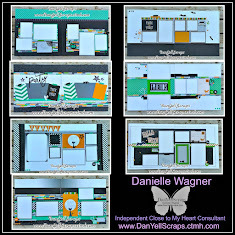 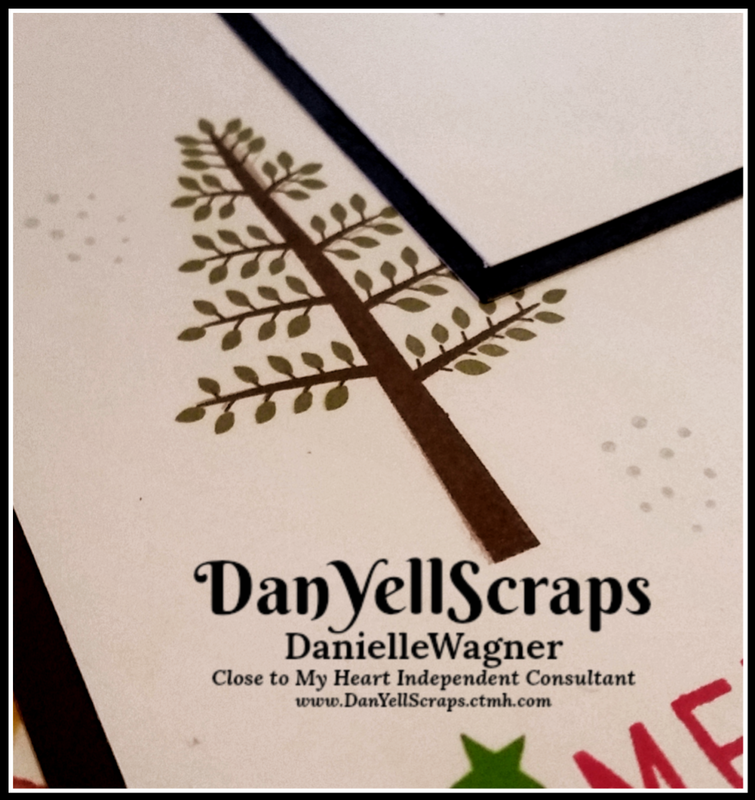 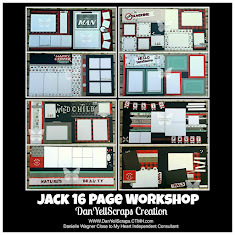 DanYellScraps: Stamping on Scrapbook Layouts - let me show you how! 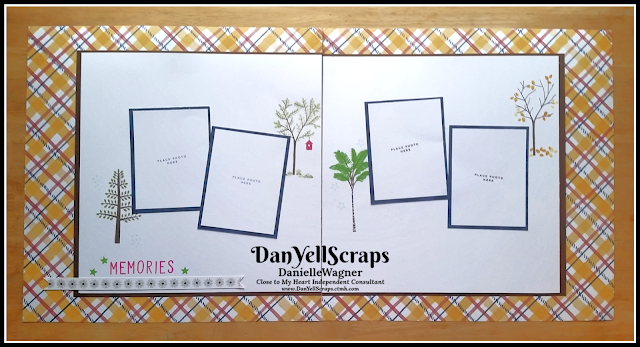 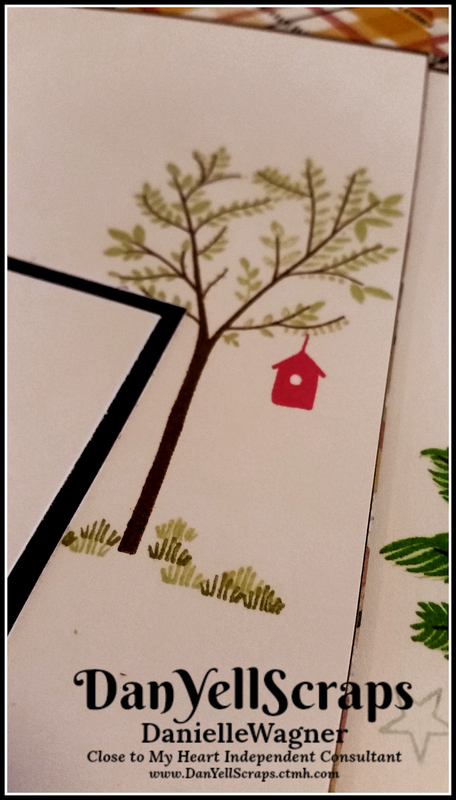 Stamping on Scrapbook Layouts - let me show you how! 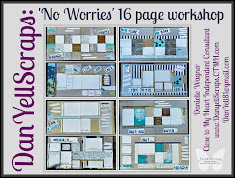 It's a great way to jazz up any page, and placement is key. Too much and it's a distraction, too little and what's the point? 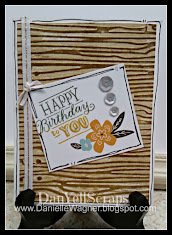 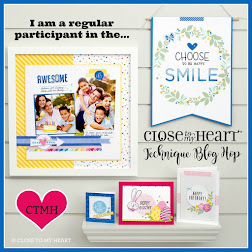 This layout was C.A.S.E'd right from the Close to My Heart current idea book for the November Stamp of the month. 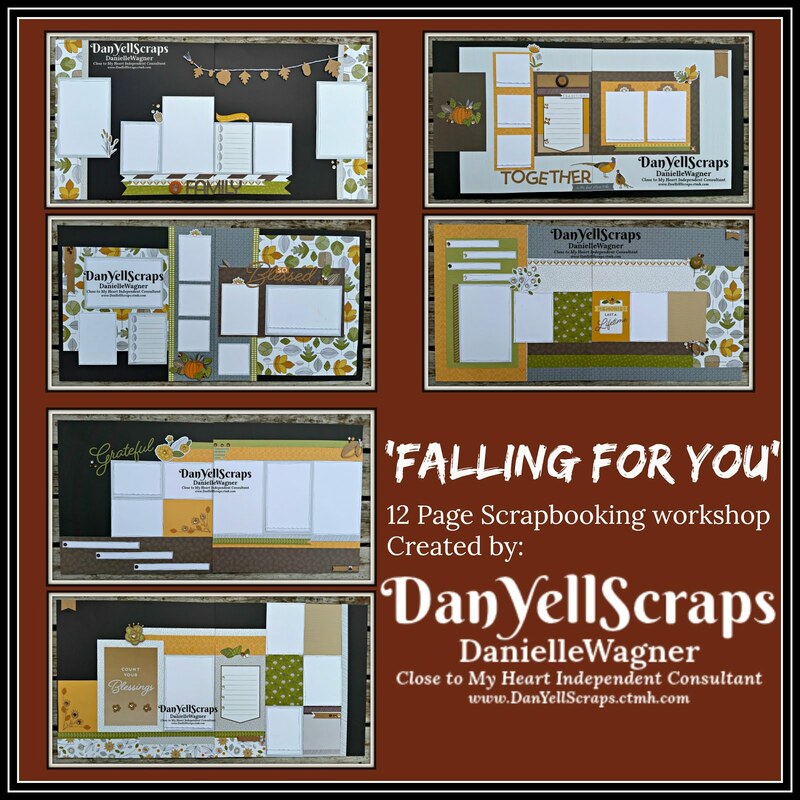 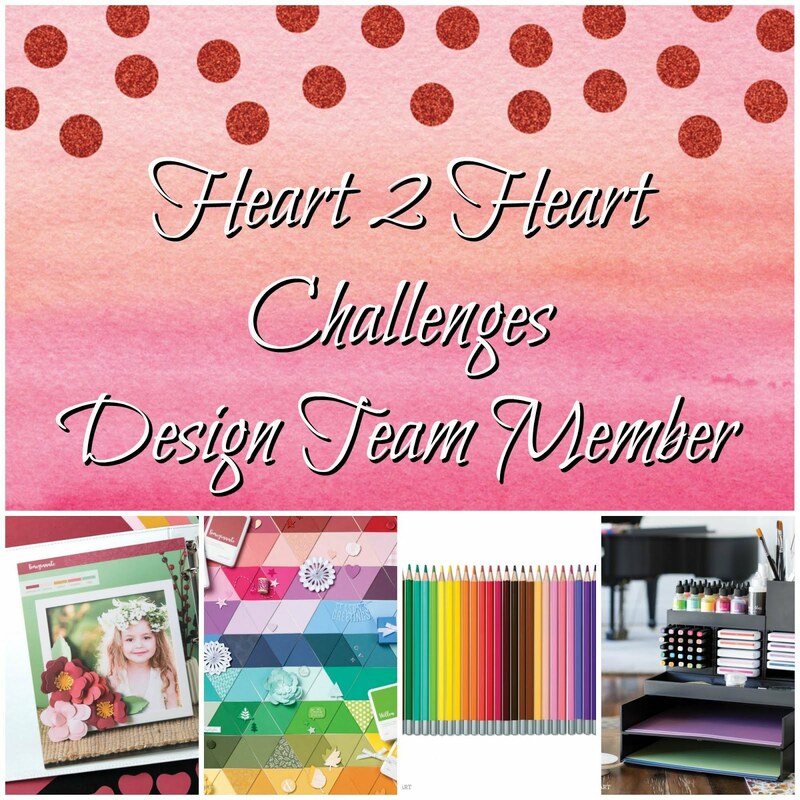 - You can scroll to the bottom and watch this layout come to life! 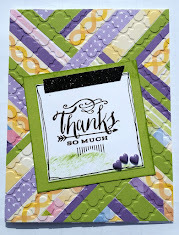 The difference is I used the grateful heart paper collection, and alphabet stamp set simply said. 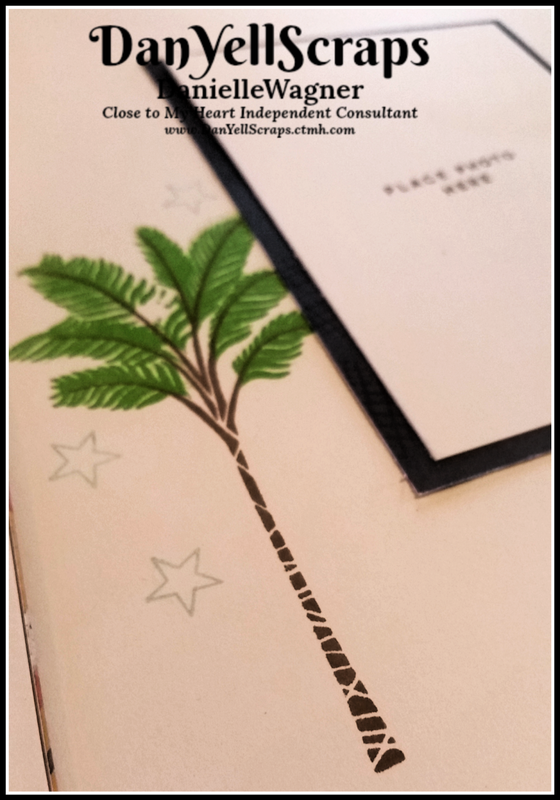 Now to check out the trees! Each one stamped so nicely, with the exception of my palm tree. I rushed when putting the stamp on, creating a bubble and thus, there is one spot that the ink did not transfer....did you see it before I pointed it out? 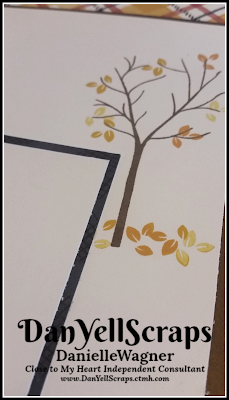 As promised, here is the video to watch the entire process from start to finish! 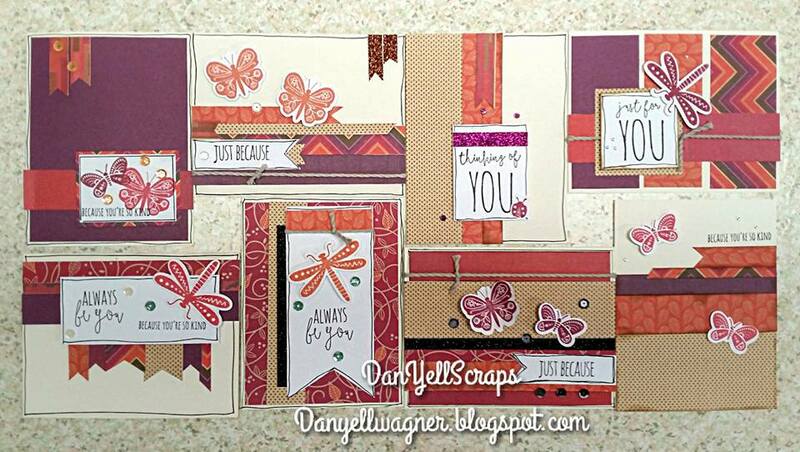 If you are interested in the November Stamp of the Month - today is the last day to purchase it!